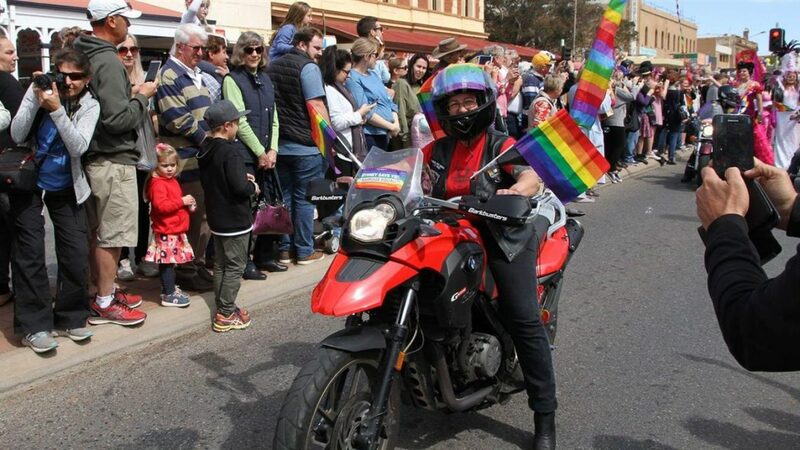 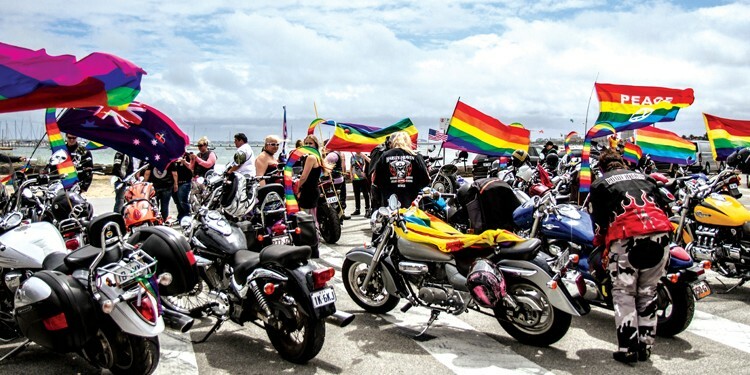 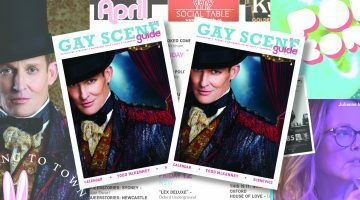 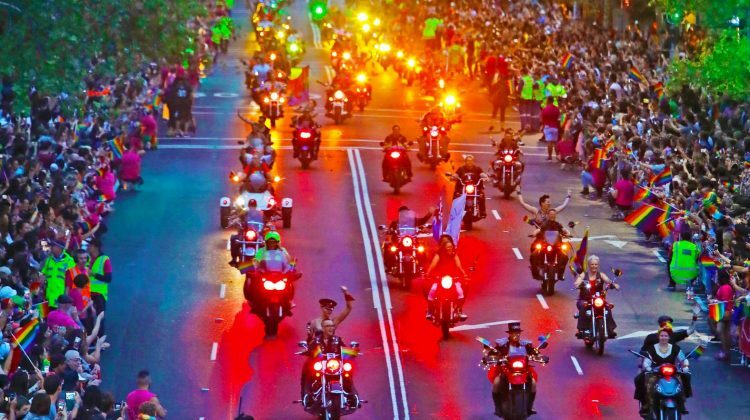 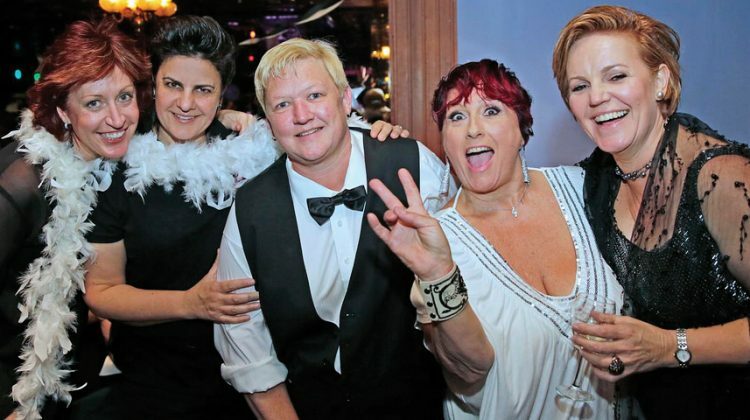 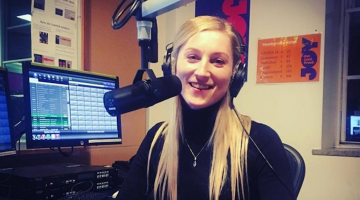 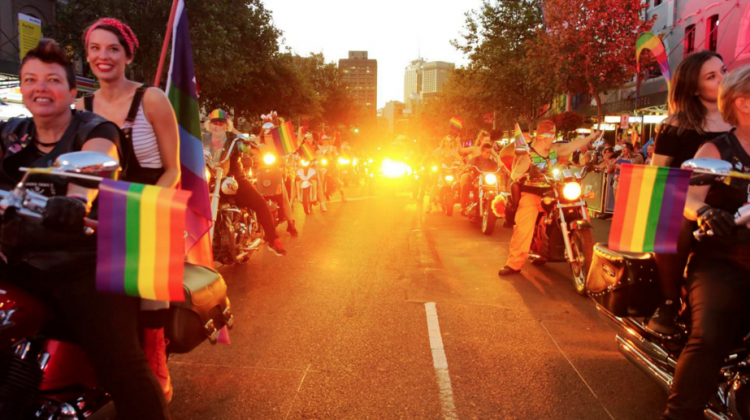 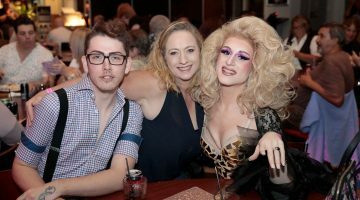 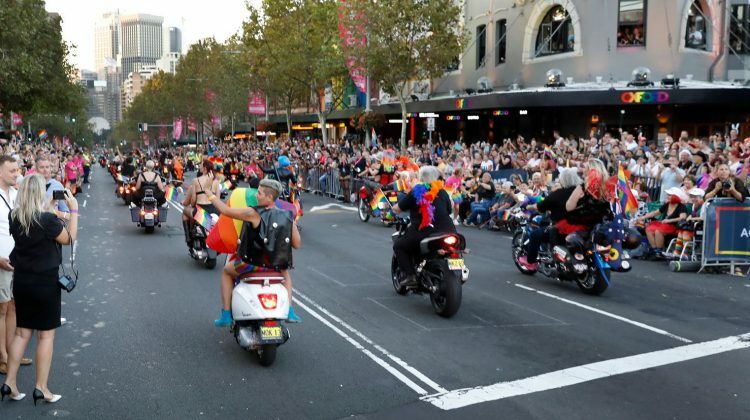 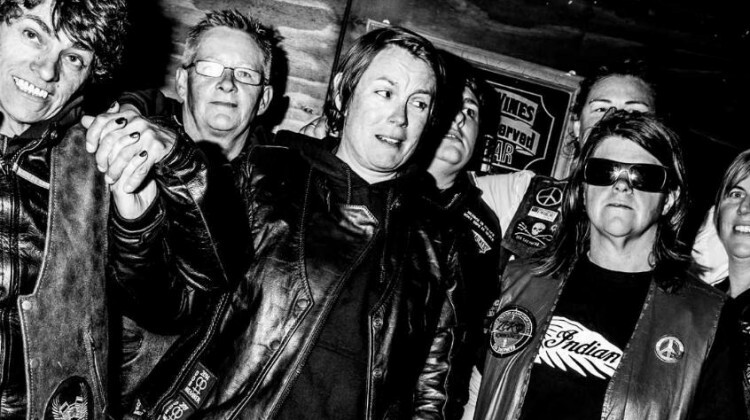 The Dykes on Bikes have planned a huge party for their annual Black and White Ball. 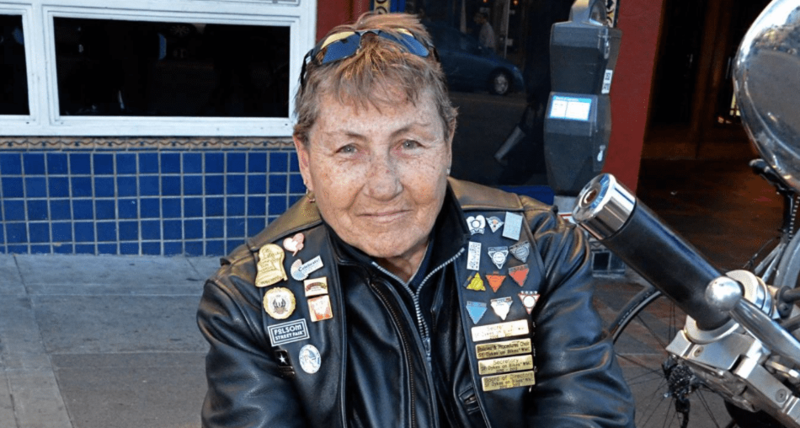 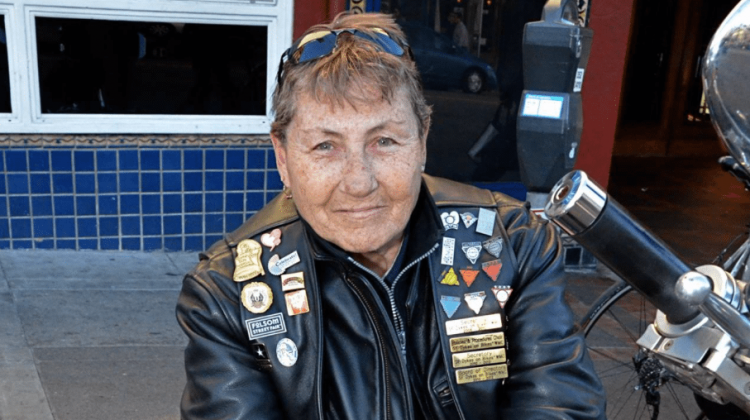 The 69-year-old co-founder of San Francisco’s Dykes on Bikes has passed away. 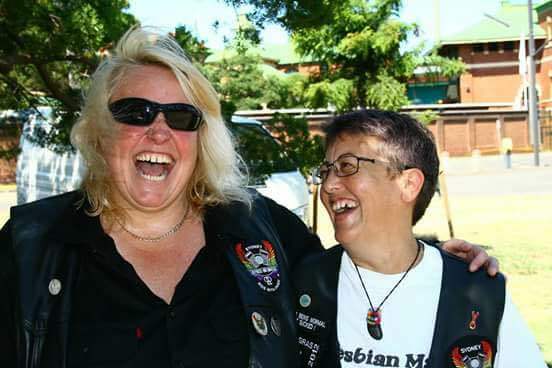 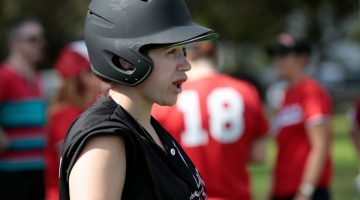 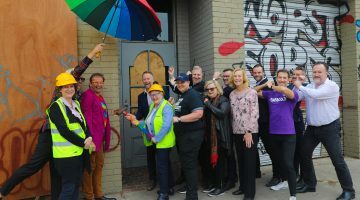 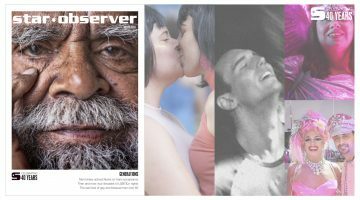 The ban comes despite the term “dyke” having evolved from being a slur to also being used in everyday conversation by many lesbians.